Garia, the leading manufacturer of luxury golf cars, will be a part of this weekend’s American Century Celebrity Golf Championship at Lake Tahoe. The tournament takes place July 17 – 22, with live weekend coverage presented by NBC Sports. A star-studded field of sports and entertainment celebrities will compete for a $600,000 purse and the coveted championship trophy. Golfers scheduled to compete include Charles Barkley, Mike Eruzione, Angie Everhart, Oscar de la Hoya, Brett Hull, Jerry Rice, Aaron Rodgers and Emmitt Smith. Garia will be at the American Century Celebrity Golf Championship along with top golf instructor Hank Haney. Hank will be conducting clinics and book signings at the event Thursday, Friday and Saturday. In addition, two elite Garia vehicles will serve as courtesy cars for celebrities during the event. 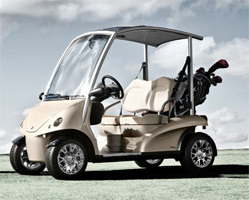 Garia luxury golf cars are available in street legal, non-street legal and four-person versions. Some of the incredible luxury features include a supercar inspired steering wheel, hand-stitched seats and a refrigerator built into the dashboard. ”The Garia luxury golf car has been designed in collaboration with golf professionals, and several celebrities are already Garia owners so this event is a great opportunity for us. The American Celebrity Golf Championship is a very popular and highly anticipated event, and we are confident that it is a great match for our unique vehicle”, says Mr. Henrik Hansen, President of Garia Inc. In addition to the American Century Celebrity Golf Championship that will be presented live on NBC Sports, the Lake Tahoe Celebrity Amateur Tournament will take place on July 17. 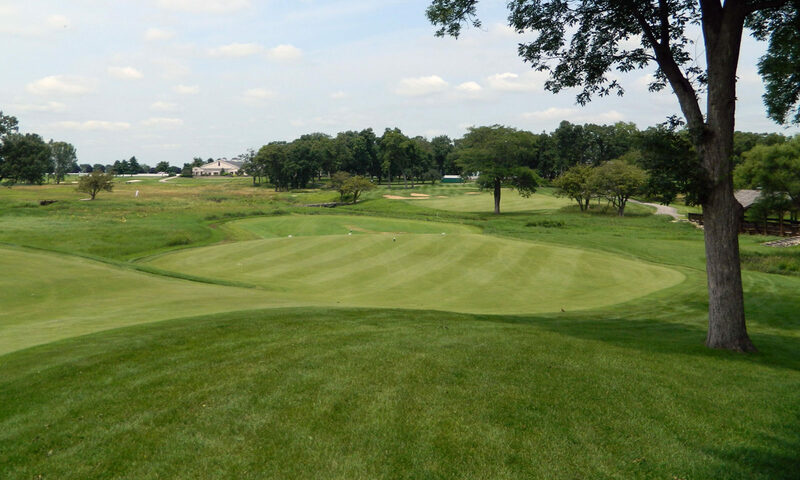 In this event, four amateurs will be partnered with a celebrity in a test on the difficult Edgewood golf course. You can learn more about the event at the American Century Celebrity Golf Championship website and at the Garia website.